Material: Titanium Steel.. 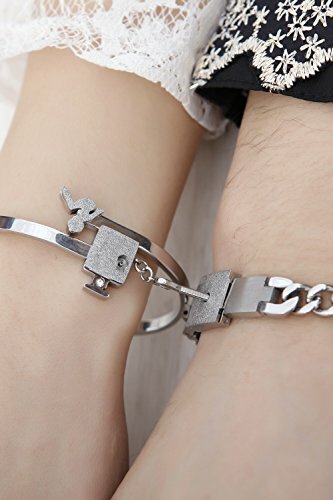 Romantic couples jewelry heart lock Couples Suite. .